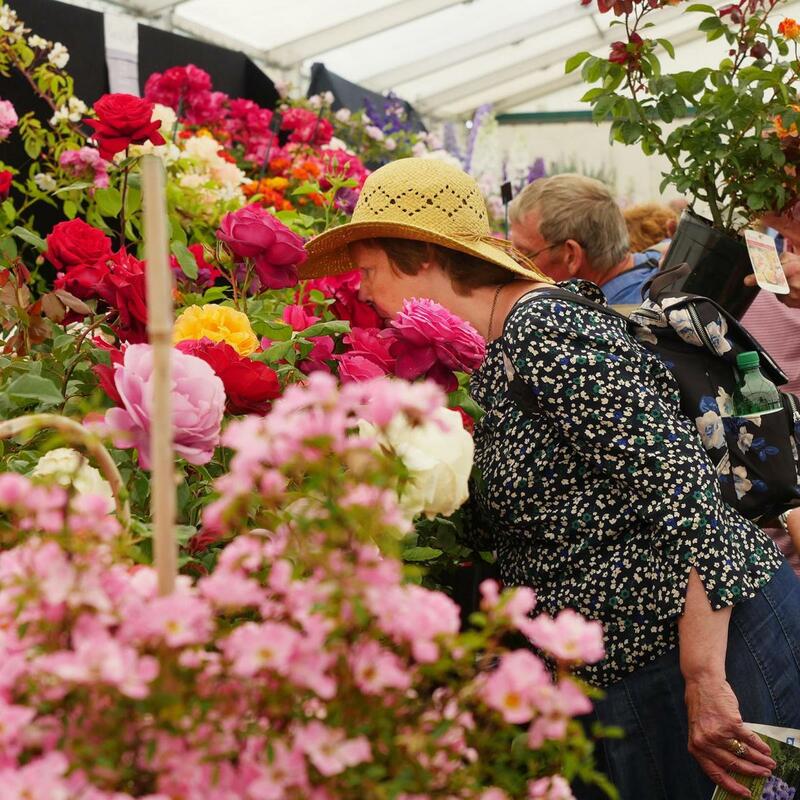 The ever-popular Blenheim Palace Flower Show will return for its seventh year, with TV's George Clarke (The Home Show, The Restoration Man and George Clarke’s Amazing Spaces) officially opening the show at 10.00 on Friday 21st June. Join us in the Grand Floral Marquee to celebrate the very best of gardening, home and lifestyle. Explore the show gardens and shopping village, attend talks and discussions led by the professionals and venture into the Floral Art Marquee to find beautiful pieces by renowned local and international artists. Palace, Park & Gardens, Park & Gardens or an Annual Pass.